Welcome to Oasis Family Dentistry! Greetings! 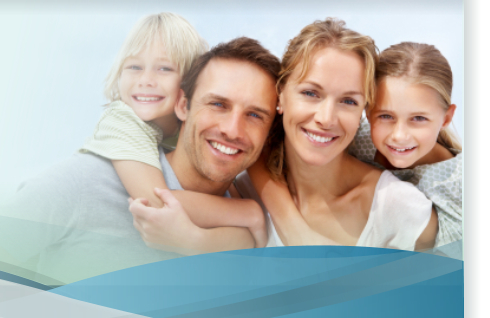 It is with great pleasure that we welcome you to Oasis Family Dentistry. As a new member of the family, our promise to you is quality family and cosmetic dental care in a warm and relaxing environment. Dr. Chelsey Patton prides herself on providing a welcoming staff that will ensure you have a comfortable experience while you are at our state of the art dental facility, which includes our massaging dental chairs. We also use the highest quality materials to ensure our high standards and expectations are met while we restore for strength and durability as well as to minimize the possibility for sensitivity post operatively. The name “Oasis” is a reference to a place of refuge and peace during a time of stress and anxiety and was created as our practice name to reflect how we strive to provide the most pleasant dental experience possible. 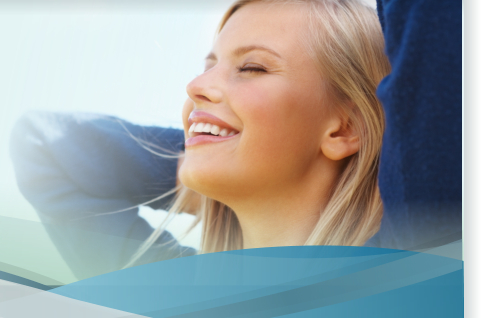 We believe patient education and understanding is an integral aspect of proper dental care. It is our mission to make all patients aware of their dental needs by completing a comprehensive examination, followed by discussion of treatment options in order to recommend the best individualized plan. Our office accepts most insurance plans. 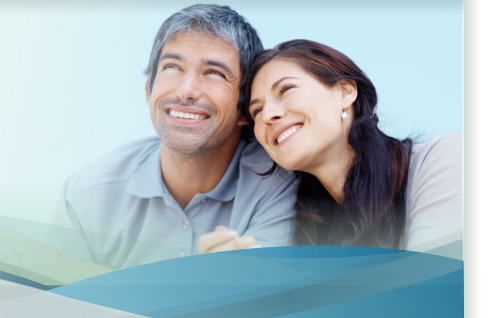 We also offer options for patients without dental insurance, such as; CareCredit, Health Credit, or the Oasis Family Dentistry Premier Plan which is a wonderful discount plan for individuals or families. We are happy to discuss these excellent options with you. Dr. Patton is a graduate of the University of Louisville School of Dentistry and has completed advanced training as a General Practice Resident at University Hospital in Louisville, Kentucky. She treats each patient as though they were a member of her family. Dr. Patton is a family oriented Christian woman and looks forward to the partnership in guiding you to a healthy smile. We look forward to meeting you and ask that you please bring the enclosed patient information form with both sides filled out to your next scheduled appointment. The four consent forms are for you to read and keep for your records. We await serving you and your dental needs with pleasure. We offer the most advanced technology in cosmetic dentistry. In-Office Teeth Whitening, Porcelain Veneers and Full Porcelain Crowns are some examples of how we redesign our patients' smiles. Our number one priority is our patient's well-being. We implement all the tools available to make sure you have a comfortable experience during your dental visit. If you are looking for a great Buckner or Oldham County dentist, call us today!